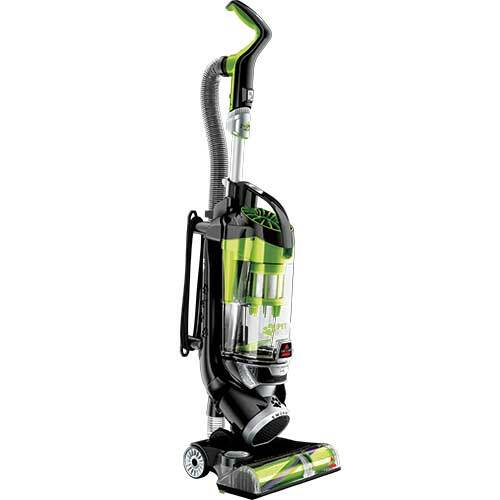 vac city is market leading specialist for all your Vacuum Cleaner products for over 28 years. We repair all Vacuum Cleaners, We have a repair centre and we service most vacuum cleaners. 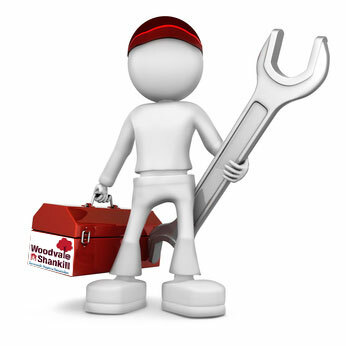 A wide Range of ducted vacuums – installations – ducted vacuum Repairs – no job too big no job too samll. 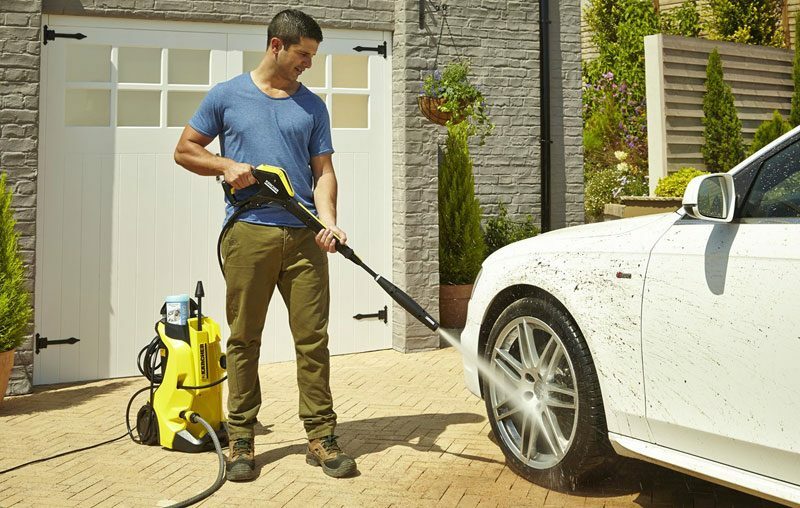 Vacuum City take pride in offering an important point of difference to other retailers. a professional and friendly service and advice. All our staff are trained to meet your special needs.